we specialise in all aspects of web design and web development including e-commerce, hosting and bespoke functionality. Nash Design is based in Brighton on the South Coast of England. Nash Green has worked as a Web Designer/Developer for over 15 years and throughout this time he has continued to train and use the latest technologies. This ensures that each website built by Nash is bespoke and unique, yet excelling in user experience. Nash takes pride in his work and will always be driven by the client on website design, whilst suggesting his own ideas to provide each client with the best website that their budget allows. 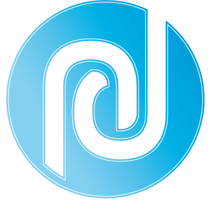 Nash Design has worked with a variety of clients, ranging from new start ups to established businesses looking to refresh their brand and attract new business thus requiring a new website. Why choose Nash Design? Professional, Adaptable, Personal, Reliable, Economical and Passionate are just some of the adjectives clients have used to describe Nash Design. 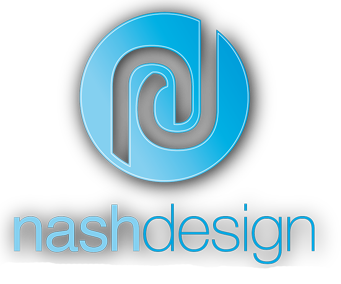 Not sure if Nash Design is the right company for you and your website? Take a look at some of our websites here, to give you an idea of what yours could look like. Start selling your products anywhere, anytime day or night, from anywhere in the world. We can integrate with a wide range of payment gateways. We specialize in creating beautiful websites. Our approach takes into consideration the design aesthetic and user experience. Get noticed on the web, all our sites include the best practices for search engines. Want anything bespoke? Get in touch and we can discuss. Wordpress multi page website, unique and stunning designs, responsive on all devices. Includes an email address and the first years hosting free. We also offer some additional optional packages; Maintenance, Google Analytics, Email Alias and Forwarding setup. Wordpress e-commerce website, unique designs, responsive on all devices. Includes an email address and the first years hosting free. We also offer some additional optional packages; Maintenance, Google Analytics, Email Alias and Forwarding setup. Available for small, large, contract and bespoke development, fixed price or hourly. I specialise in WordPress, C#, ASP.NET, SQL, PHP, VB.NET working in the industry for over 15 years. Get in touch. We want to understand your vision and needs for your website. We collate all this information to begin building your site. This is the most important aspect…..CONTENT! All photos and text to be outlined in a readable format prior to any design work being started. Once your domain is determined we will get to work on the design and aesthetics of the website while hosting it on our own hosting servers. VOILA! The completed website and the beginning of a new business chapter….alas, also the parting of money, you won’t be disappointed! 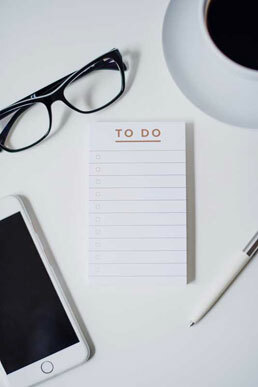 Once we have discussed any alterations we will go away and implement the changes resulting in your perfect unique website. The initial design process generally takes about 2 weeks at which point we will send you a link to view the site and discuss any amendments. Please get in touch for any questions, a FREE website quote or any development work and we will get straight back to you. Thank you. New Field New Field Please confirm you are happy for us to use your details to reply to this query, your details will not be used for any other purpose or passed onto any 3rd parties. You can remove all data from our records by submitting this form asking us to do so. Thank you.